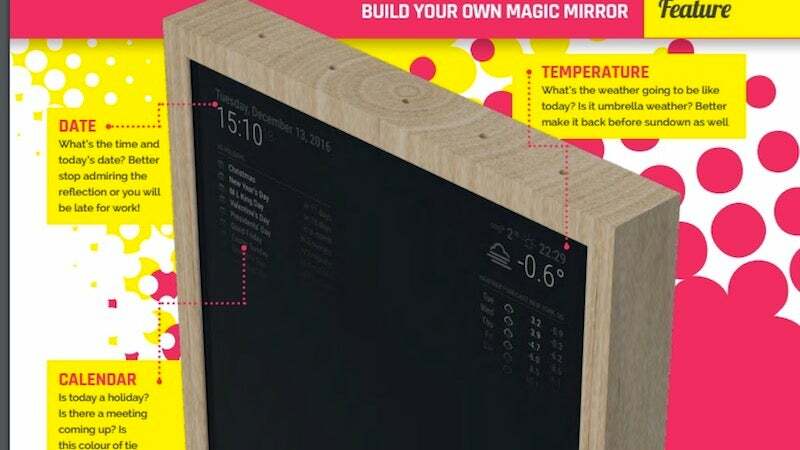 We've seen a few different magic mirror projects using a Raspberry Pi, but in the newest issue of MagPi they have put together what might as well be the definitive magic mirror guide as it's easily the simplest one to make for yourself. Like any of these magic mirror projects, the most difficult part is the actual construction. To make this, you'll need to deconstruct an old monitor or TV, build a wooden frame around it, cram a Raspberry Pi inside that, then mount a two-way mirror over it. The good news is that once you get past the difficulty of assembling the mirror, MagPi has made it so you can install all the software you need to actually run this on a Raspberry Pi with a single line of code. Once its installed, the Pi powers a dashboard that includes the date, temperature, calendar, a news feed and a message. 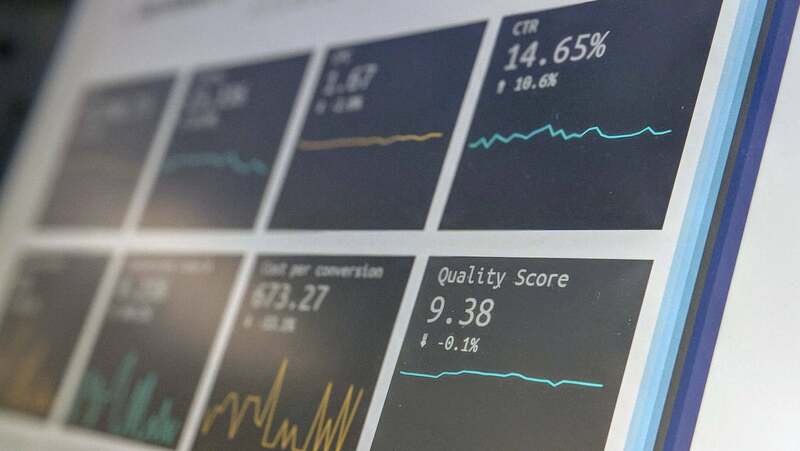 You can then customise that info with your own data, or better yet, install a third-party module like one that displays the newest XKCD comic or an RSS feed. This is probably as simple as it's going to get to make your own magic mirror, so if you've been thinking about doing it, do it now. I'm going to say this defeats the purpose of a pi. I thought they were about learning electronics and code. I admire the work put into it. But just downloading some one else's code and posting it online seems to defeat the purpose. You don't learn through copy and paste. I'm all for posting to show off or share new techniques but I've also learnt my lesson from that with beginners having issues with thing way to advanced for their level. Depends on what you see the purpose as. For me, it's a cheap (both in upfront cost and continuing power usage) computer that does all the server type duties I need it to.